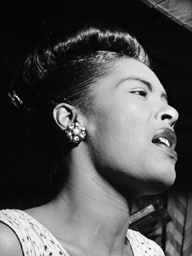 The billie Holiday Discography has been renewed. 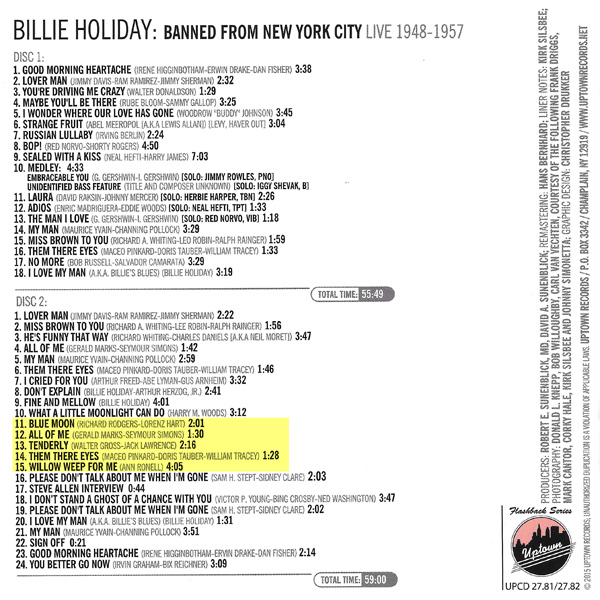 Good news: the double-CD Banned From New York City - Live 1948-1957, Vol. 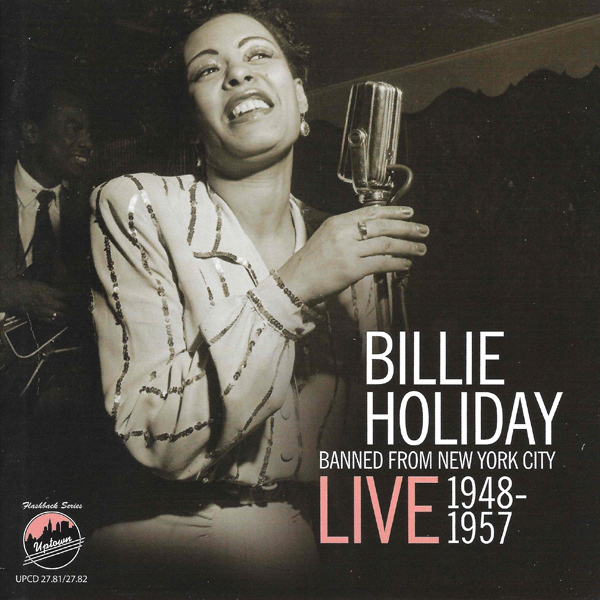 2/2 contains 5 previously unreleased songs from the 1954-Mar-07 conecrt at the Hi-Hat Club in Boston.